More often than not, businesses live or die on that uncanny ability to clearly communicate their message. There’s no one right way to do so but, without fail, it’s all too evident when the message has been received. Europcar is celebrated worldwide as an industry leader in retail vehicle hire – there’s hardly an airport throughout the globe you won’t stumble across one of our desks. It’s the exact same case in Ireland, where – through the influx of temporary travelers – our brand is synonymous with a booming tourism industry and the country’s position as a hub for international commerce. 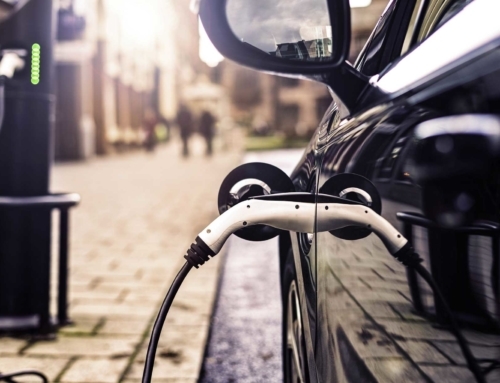 Dynamic and fluid, Europcar’s Alternative 2 Leasing employs fixed rates and rolling monthly contracts and affords the customer the flexibility to adapt or update their mobility requirements as the need arises. Our clients are unencumbered by restrictive long-term agreements or the prospect of depreciation costs. What fewer people know, however, is that we also have over 1,000 B2B vehicles on Irish roads on a permanent basis, and that we are a viable and extremely strong alternative in the B2B sector. Should you visit Europcar Business Fleet Services, it’ll quickly become apparent that we surmise our service as flexible, simple and efficient. That’s certainly catchy but what, you might ask, does it mean exactly? 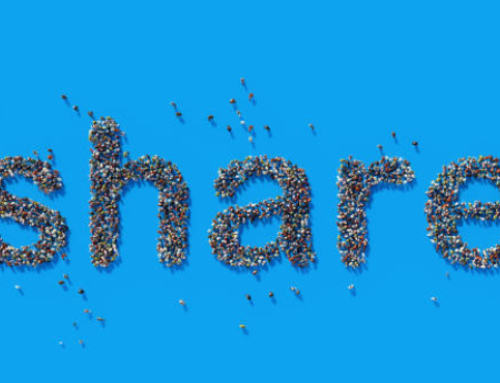 Well, if you’ll bear with us, we will expand on those key points and fully relay not just our message but the unique and comprehensive Alternative 2 Leasing model that distinguishes the Europcar service. Firstly, it would be remiss not mention that we are operational and accessible at every one of Europcar’s 22 nationwide locations. 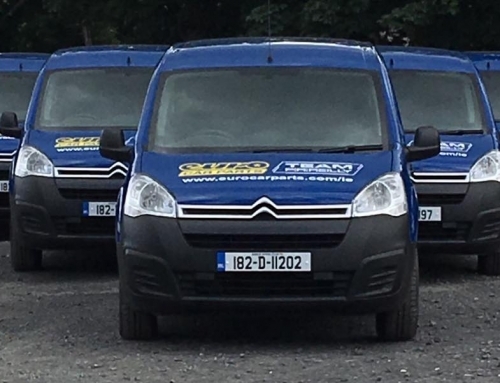 Across the country – the entire island of Ireland – we provide year-round tailored solutions to one man in his van, blue-chip, semi-state multinationals and all manner of SMEs. The scale of our service is reflected in the diversity of our client base. With regards to variety, our elite, eclectic fleet is unparalleled and can be accessed by our customers 364 days a year. Moreover, the fleet is ever-expanding, uniquely modern and, on average, we rotate clients’ vehicles every 18 months. And, whether you require one or 10 of those vehicles, know that we are an off-balance sheet funded vehicle solution. Depreciation is not a concern for our clients, who are not tied to any lengthy packages. So, if somebody needs three vehicles for a sales team on the road, two vans for point of sales, plus one executive car for the managing director, they can acquire those through us on a rolling monthly contract. 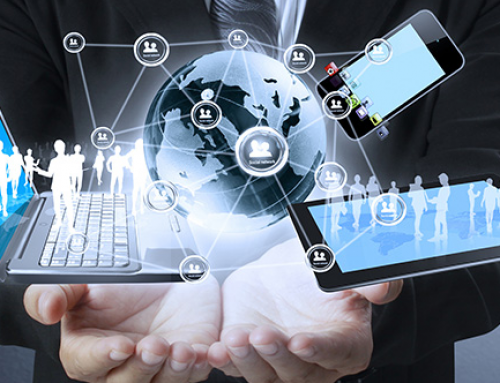 If your business has scale, is a start-up, project-based or a multinational, you can come to us and we will manage your B2B consultancy from a single touch-point. 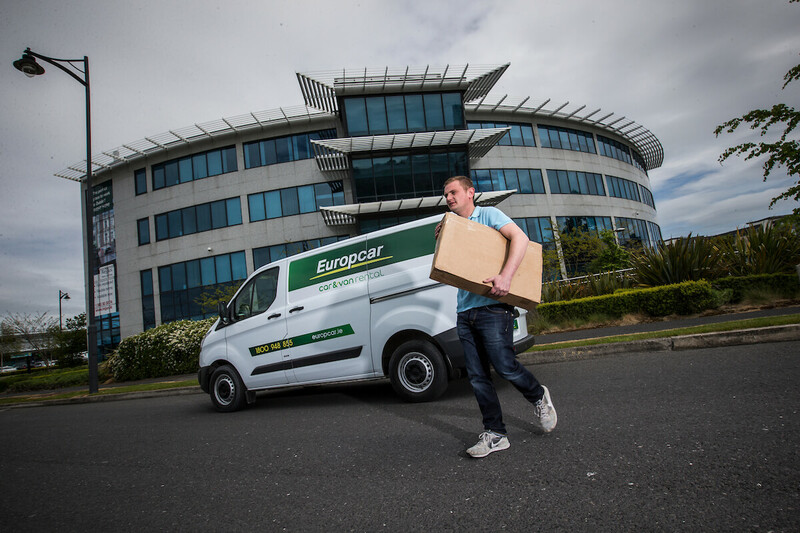 Many businesses are seasonal so, with Europcar Business Fleet Services, they can, for an example, rent five commercial vehicles from January to April. Then, they might have a down period, before ramping up through seasonality, and they can augment their fleet and package with us accordingly. On a monthly basis if required. You’ll notice the conspicuous absence of rates on our website. We don’t give generic blanketed rates. No two businesses requirements are standard and, as such, we strive to specify all offerings. For example, we often customise commercial vehicles with bespoke fit-outs and branding. The latter accessory, of course, will do wonders for a company’s visibility. Every facet of what we do is tailored to the client. If you need to know one thing about our rates, it’s this – they do not fluctuate. We have seven dedicated consultants on our team. Should a potential client have multiple vehicles on multiple sites, and a relatively big monthly spend-line on their P & L, we’ll allocate a territory manager to spend time at the business location. In consultation with the company in question, that manager will look to ascertain how we can best benefit them, before coming back with a viable solution. It’s all about aligning the consultant to their business needs – as precisely as possible. Then, and only then, will a price package be discussed. Following initial contact, a face-to-face meeting is always our first port of call. Furthermore, should a client’s business entail international concerns – inbound or outbound – we will manage them from the same central contact point while billing will remain in Ireland. Convenience permeates the entire service. Clients have consistent access to a single point of contact and an automated process for bookings via portal, which can be logged into at any time. Another means by which we can lighten the load for customers in the midst of a busy period, is our dedicated and timely delivery and collection service. For a fee, our state of the art telematics technology is at the client’s disposal – facilitating the lowering of insurance premiums, allocating driver scores and, in the event of an accident, the provision of all pertinent data. And remember, whether a client arrives at our location in Athlone or the branch at Cork Airport, they are guaranteed the same experience, understanding and expertise.